To the Sea Review- In PRINT! I was surprised and honored to crack open my monthly copy of SurfGirl Magazine and find To the Sea reviewed on its pages. I was all like, that book cover looks familiar. Oh, I WROTE it! 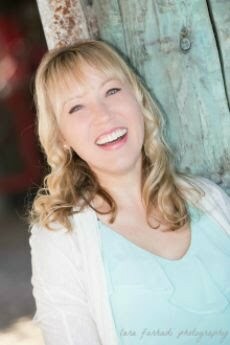 It's my first print review, and as an indie author, I really celebrate these small victories! 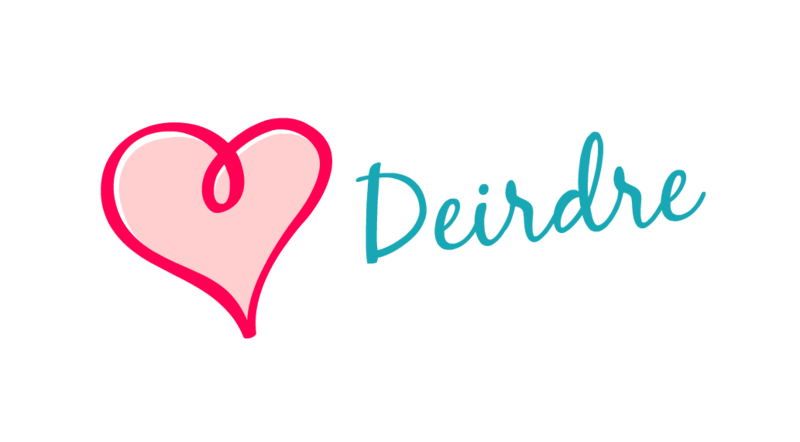 Thank you SurfGirl, thank you readers, thank you, thank you, thank you! 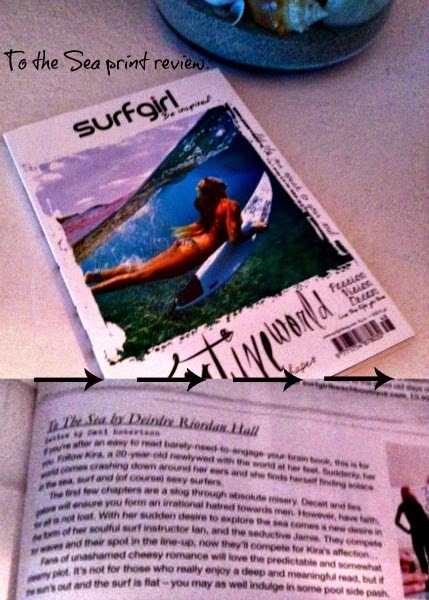 As an aside, SurfGirl is a great surf & pro-girl lifestyle magazine out of the UK and definitely keeps me stoked!